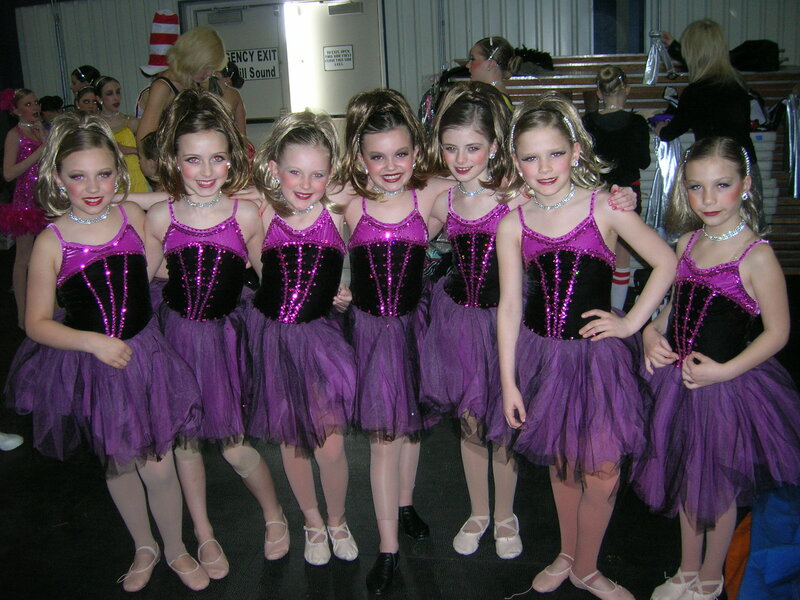 The first performance for Eau Claire School of Dance Company Dancers, was the Kids’ Expo in Eau Claire. It was the first time, besides our initial meeting to learn how to do the hair and makeup, that we had to do it. I think that was the most stressful part of the day. It was just a performance, so there was no pressure on the girls, but as parents, we wanted to get it right. We went over to Grace’s friend Taylor’s in order to work together with her parents to make sure we got it the right way. It took about an hour (maybe a bit longer). 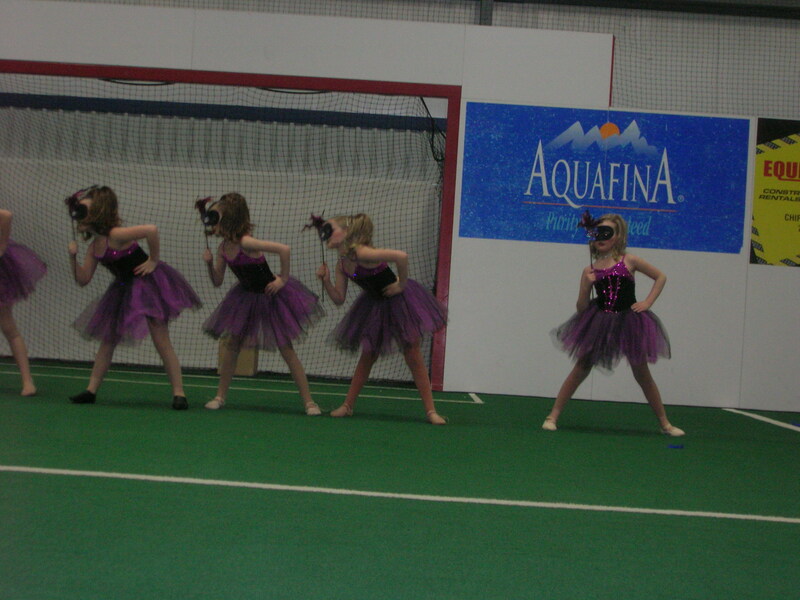 The girls had to dance on turf, which made it a bit tricky, but they didn’t do too bad. They did seem a bit unsure at times, but they were having fun, which is what counts. After that performance, the girls had a stage rehearsal, so they could practice some more. The next weekend was their first competition. Having one performance, and an intense rehearsal before their first competition was good. I think it helped them in the long run. Each performance after that day just got better!